Hi friends, this time the article contribution was brought by my friends of Adoriasoft, which in this time they explain more about this great advances on Information Technologies. 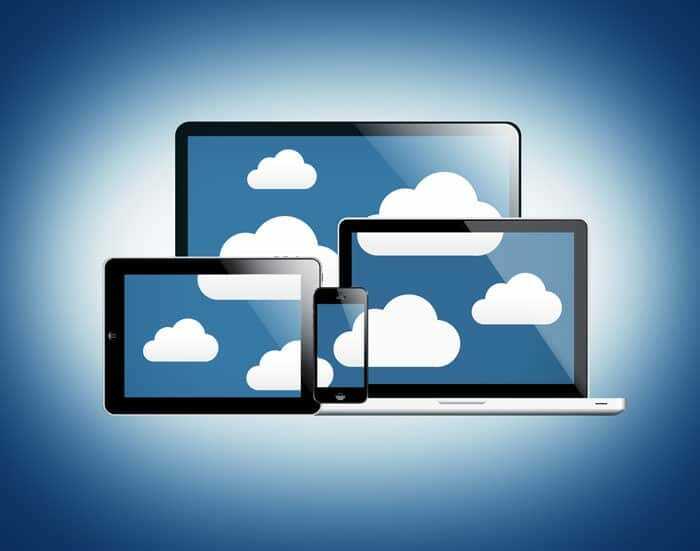 Cloud computing is one of the most powerful trends that small businesses should must be aware of. Even a cool IT-crew usually has quite blurry understanding of what cloud technologies are. Thus, by listing common mistakes, myths and stereotypes we can uncover what clouds really are more clearly. A short and simple definition can also make a good start. loud data-center (virtual private cloud) is a computing infrastructure (servers, data storage, networks, OS), that has been delivered to a client for deployment and launched of his own software solutions. Despite being very common models, even SaaS and PaaS are sometimes still perceived as a hardware usage. On the other hand, cloud service providers rarely offer hybrids of aforementioned solutions by themselves. IT-infrastructure design can combine elements from each of them. On the one hand, a client sometimes has doubts about cloud innovations in general. On the other hand, a client tries to purchase it more as a trend without having business reasons to do so. It is easier to smash an atom than a prejudice and it is harder to switch a mentality than to apply a new technology. People who studied IT more than 10 years ago have impersonal difficulties to perceive a cloud solution concept as something rather less physical. This is very similar to what most software development companies deal with, when it comes to IT-offshore/nearshore development benefits and its information security management. Along with the fear of clouds a business can move towards the opposite but still wrong directions. Some cloud services can be purchased, being not actually about cloud technologies. Still, a company should apply appropriate functionalities according to its business process needs, but not because of some supplier engaging marketing. It can still happen that a company actually hasn’t got any communication strategy, because CIO functions are provided by CEO or CFO. Thus, it’s important to remember that cloud technologies is only an option, but not a goal or a part of a company service. 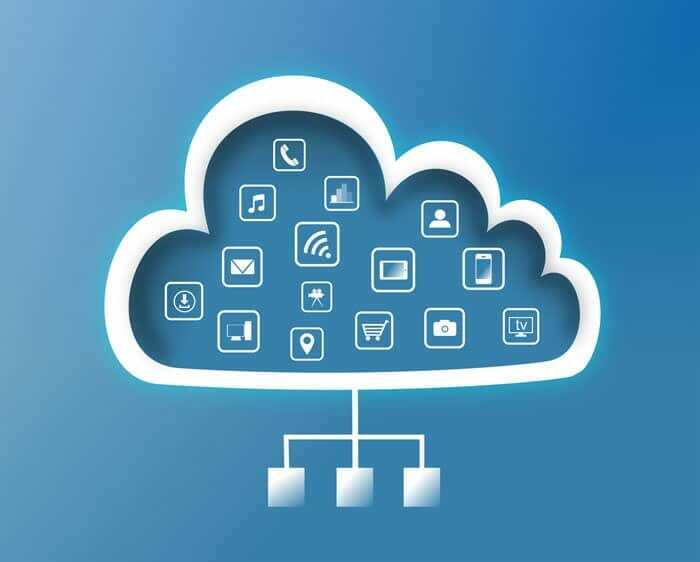 Lists of advantages for rehosting and moving application to the cloud are different. One of them is more about such cloud benefits as server by request, pay as you go, scalability but not only about saving money. Virtualization is not a cloud equivalent. The question of choice between IaaS and PaaS is a question of what a client wants to have as a result: PC as a service or data base as a service. Clients will need to optimize their software architecture as well. Virtualization is a technology for cloud solutions deployment. However, clouds can be run without it and sometimes this can even deliver better features. Anyway, a system approach of correct problem setting is to choose whether it is about data center technology modernization or a new IT-services business model. It all depends on the certain business task. Clients usually don’t need to build their own cloud infrastructure, but can rent one which is a more profitable option. However, clients sometimes deny it because it doesn’t mean to own the server physically. Just another scary word for some clients and a development success of modern IT-industry. Moreover, clients should understand that they can choose whether their server is located at the defined data-center or not. In any case a cloud strategy shouldn’t be based on the decision of shutting down the data center. It needs to integrate both solutions based on detailed analysis of what to move to a cloud and what to keep in the internal data center of the company. If a client buys his own server it goes to his capital costs. He can usually be wrong with his estimation of its lower operating costs. In order to have the same performance and stability level he will have to pay far more than that. Basically, clouds provide the same security level as the local data center plus professional data-center infrastructure, corporate politics compatibility and highly reliable backups. IT-infrastructure is something that needs to be built whether it’s located at the physical server or in the cloud. It is a question of specific “construction” material. 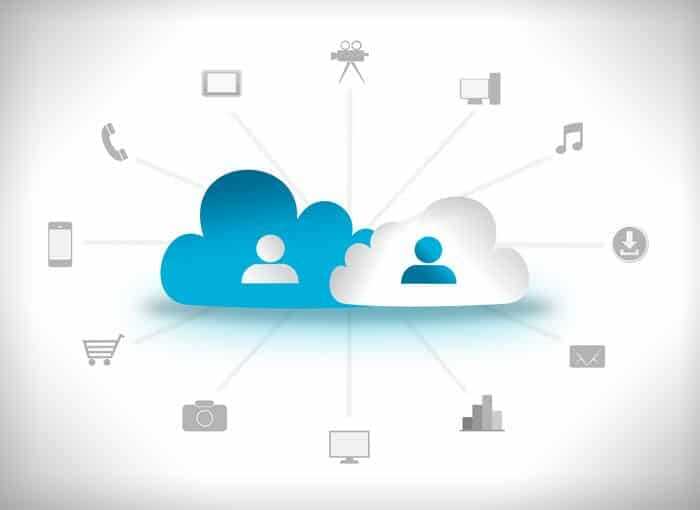 Cloud providers can vary depending on their service features and of course not all clouds are equal according to their functionalities and their prices. So the strategy should rely on the business processes final efficiency which can be different with a help of one or another cloud provider. Obviously, it is about finding or designing a proper custom solution for defined communicational needs of a company with a minimal compromise of adopting them to any existing supplier solution. This is definitely not true unlike local server admins are able to copy all the information for any purpose. According to statistics more and more companies start to use clouds to maintain their businesses from the very beginning. In addition to a plenty of examples, there are always backup components of cloud level servers to prevent hardware failures. About 16% of companies have moved to cloud because of IT costs cut as a main reason. Others are about increasing IT infrastructure flexibility. Budget optimization must be always taken into account but not as the main reason for moving to a cloud. Thus, in order to deal with pros and cons of a cloud solution, IT-engineers sometimes use myths about it. This helps them to integrate pieces of information into an integral judgement. However, the aforementioned stereotypes are partly opposed to each other and should be listed together as a reason of а deeper task research.